Picture of Paris Saint Germain attacker Neymar getting a new tattoo while playing poker has hit the internet. 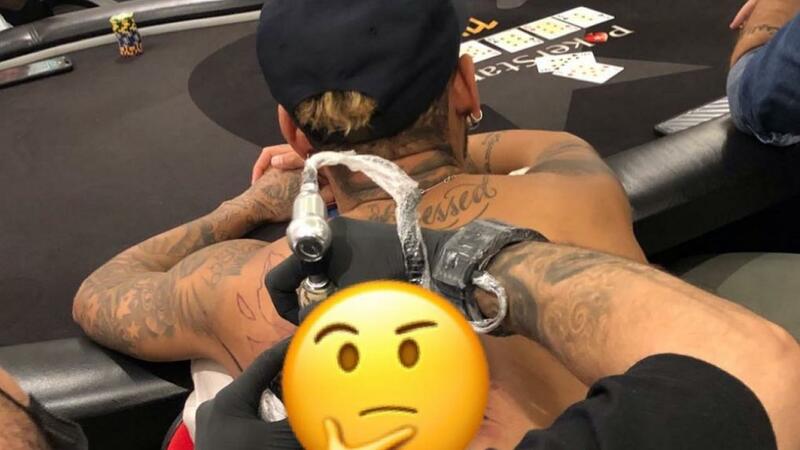 The Brazilian was seen with friends getting a new tattoo on his back while he was enjoying playing poker. 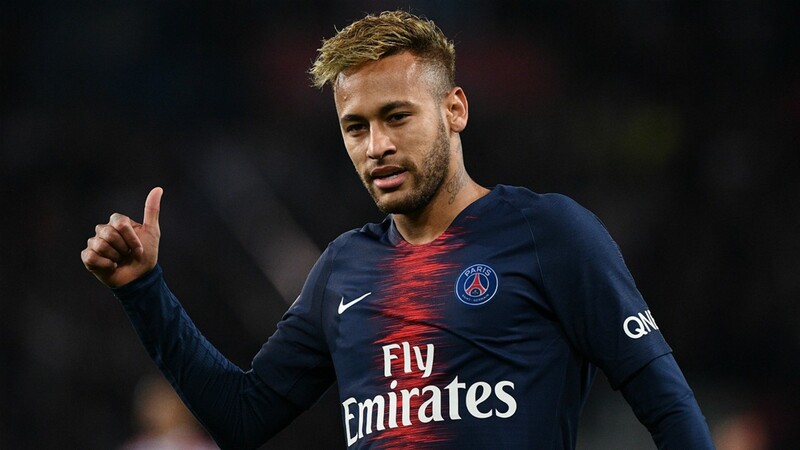 The tattoo shows motifs of Spider-Man and Batman on Neymar´s back.